WhatsApp tricks are endless and here comes another one in this series of finding and getting the most out of WhatsApp. In this article, we will cover how to Hide WhatsApp Last Seen, delivered and Read Double Checks. We all know that when you check out a contact or anyone on WhatsApp you will notice a ‘Last Seen’ notification below the contact name or number. The Last seen time-stamp gives one an idea of when the person they are checking out whether or not they intent to start a chat with them was online. This is a great feature and I salute the developers of this App for it. However, this feature may turn out to be really very annoying because it reveals whether you’re online, when you were last online or when you last used WhatsApp. Some individuals may therefore prefer to Hide WhatsApp Last Seen, delivered and Read Double Checks. Well, say for example you don’t want your friends to find out this information about your usage of the app, or maybe you want to keep off snoops and crushes who always Hi(s) you whenever they see the ‘Online’ time-stamp on your contact. Another great feature incorporated into the App by the developers is the Blue Double check indicating that the message has been Read by the recipient. This feature may also become annoying for more or less the same reasons listed above. If you wish to do away with this feature and read your WhatsApp Messages in incognito mode, such that there are No double-check and definitely no blue double-check, Technology solutions has a solution for these two scenarios in this article titled Hide WhatsApp Last Seen, delivered and Read Double Checks. Install the App as you would for a normal app. To hide the (delivered) double check and the (Read) Blue Double Check, follow the prompts from the App and chose to use WhatsApp in incognito mode. It’s as simple as that, the best part is that you don’t have to be ROOTED to Hide WhatsApp Last Seen, delivered and Read Double Checks. 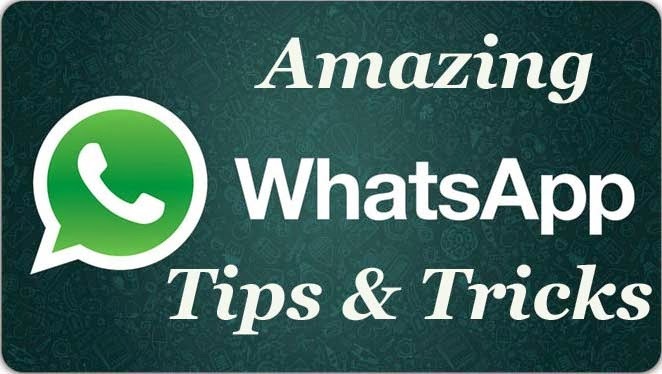 Must Read: WhatsApp Tricks; How to use WhatsApp Without Any Mobile Number.